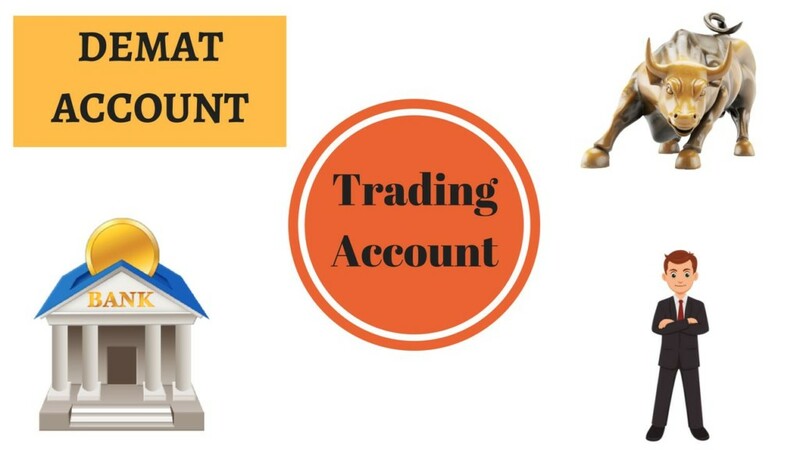 Difference between demat and trading account may not obvious to beginner level traders and investors, however, both these types of accounts have their own purpose and their own way of functioning. In this article, we will try to bring more clarity to the traders and investors regarding these two important terms and also explain the primary difference between trading vs demat account. To make things simple, let’s take a real-life incident that happened to me recently. Me: So have you finalized a stockbroker with whom you will open your demat and trading account? Her: are these two different accounts? Her: do I have to open these with the same broker or different ones? Me: Your choice. You may choose to open with the same stock broker or two different ones. Depends on your trading behaviour and expectations. Her: Oh, is it? And how are these accounts different? Me: In every way possible. Their functions, costing everything is different. By this basic conversation, you can make out that my friend was absolutely new to the stock market and had no idea around the basics of the stock market either. In fact, she had no clue about the difference Between Demat and Trading Account at all. Well, this happens with a lot of beginners, every single day. And it is not an issue by any means. But you, as a beginner, must be open to learning the basics of the stock market first before jumping into trading or investing just by looking at your friends who might be making decent returns. However, one needs to see the effort and time they have put in to reach that particular position. That is why, it’s better to take baby steps, rather than moving so fast that you may end up getting looted out later. 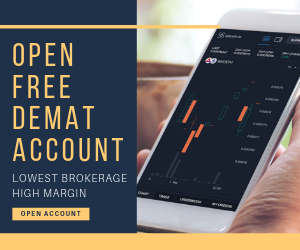 In this write-up, I am going to touch base on the difference between Demat and Trading account, what functions each account has, how much they cost and what type of brokers suits what kind of traders or investors. A Demat account is much like your wallet, your purse or basically a safe storehouse where you can keep your stocks in a “dematerialized” format. The process of dematerialization happens in the backend. This kind of account does nothing but acts as a repository where all bought entities from the stock market are kept in an electronic format. Demat account working is similar to a bank account that holds your money. Just like you can deposit and withdraw money from your bank account, demat account debits and credits the securities according to the buy and sell transaction. When you open a demat account, you are required to pay Demat Account Opening Charges and Annual maintenance charges, former is a one-time cost while the latter needs to be paid every year. A Trading Account is the one who shops for you in the stock market! In other words, all those shopaholics out there – like you go out and shop in the market for yourself, on the similar lines, the trading account is used for shopping in the stock market. In even simpler words, a trading account is an intermediary between your demat and bank account. When an account provides the facilities of both demat and trading account it is known as 2-in-1 account in the context of the stock market. For instance, If you are looking to buy 10 Infosys stocks from the stock market, money from your bank account is transferred to your trading account. Now with this trading account, these 10 Infosys stocks are bought and then, kept into the demat account. Similarly, if you are looking to sell 5 of those Infosys stocks back, then the trading account picks up those 5 stocks from your demat account, sells it, gets the money from the buyer and puts that money into your bank account. Like Demat account, you are required to pay trading account opening as well as maintenance charges. These are the 5 entities in the complete trading cycle, on a step-by-step basis. Users and clients place their money in the bank account which gets linked to the trading account. The trading account buys the stocks from the stock market. Stocks bought are kept in the demat account. Similarly, in the other way round, trading account takes the stocks out of the demat account and sells it in the stock market. The money generated by selling stocks can be funded back to the user bank account. Furthermore, the technical difference between these types of accounts is that for opening a Demat account, an approval from SEBI and NSDL is mandatory while this is not the case with the trading account. Difference Between Demat and Trading Account – Which One do I need? Understanding what are demat accounts and trading accounts are the primary steps towards transacting in the stock market. At the onset, you need both whether you are looking to invest or trade – does not matter. Then, if you bought stocks from the stock market for long-term investments – in that case, you can go away with your trading account and don’t need to pay any further annual maintenance charges for it. You MUST keep the demat account with you that will store the stocks that you bought from the stock market. 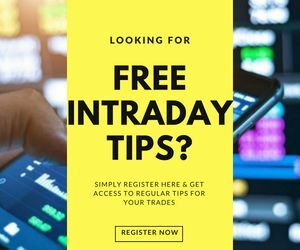 On the other hand, if you are looking to trade on the stock market at a regular level, let’s say intra-day trading – in that case, you are required to keep both your trading and demat accounts since you will need both for the reasons explained above in their definitions. Another thing that needs to be known is that bank-based stockbrokers such as ICICI Direct or HDFC Securities provide 3 in 1 demat account which basically imply that you, as a client, do not need to transfer funds from your bank account to your trading account manually. With this provision, the fund transfer happens automatically as per the set preferences. This used to be a reasonable advantage but with the advent of mobile wallets and payment gateways, funds transfer between accounts is not a hassle anymore. Furthermore, as per the direction by Depository Participant, an investor is allowed to open multiple demat and trading accounts under single PAN number and he must pay AMC (Annual Maintenance Charge) to all the DPs. It really depends on one stock broker to another. Generally, stock brokers charge ₹200 to ₹1200 for demat account opening and around ₹300 to ₹500 for annual maintenance charges. For the trading account, the cost is around ₹200 to ₹800 for opening the account and ₹200 to ₹500 as maintenance charges. 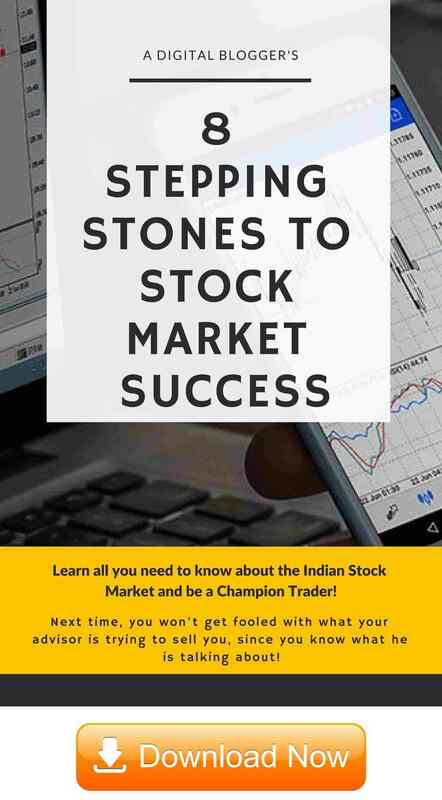 There are a few stockbrokers that offer free demat and/or trading accounts and even maintain it for free but most of the times, these are marketing gimmicks and are just customer acquisition strategies. There is only advice in such cases, make sure to check out complete aspects of the broker rather than finalizing one just on the basis of free accounts. You can check this complete review in Hindi as well. Looking forward to opening an account with a stockbroker as per your preferences? Cheated by Your Broker? Here is how You Deal with it!